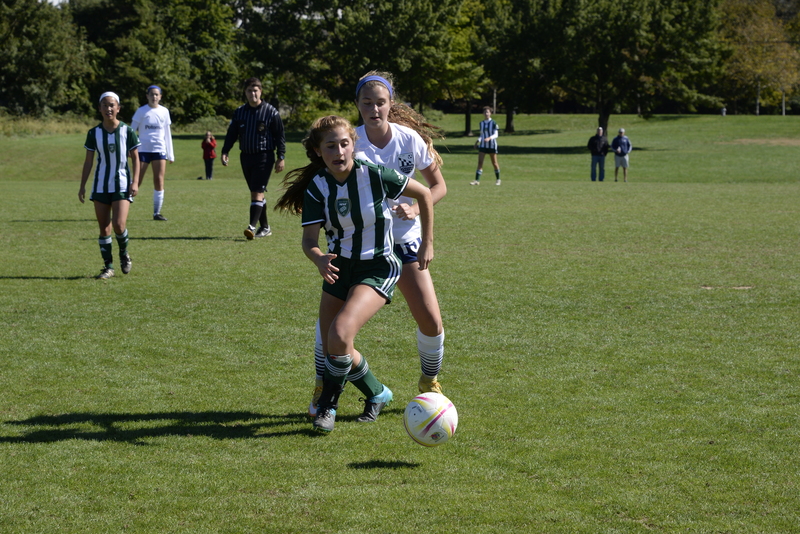 Ideally located near Baltimore City and Washington, D.C., the Maryland SoccerPlex in Montgomery County hosts tournaments of large capacities with class, comprised of 22 fields total. 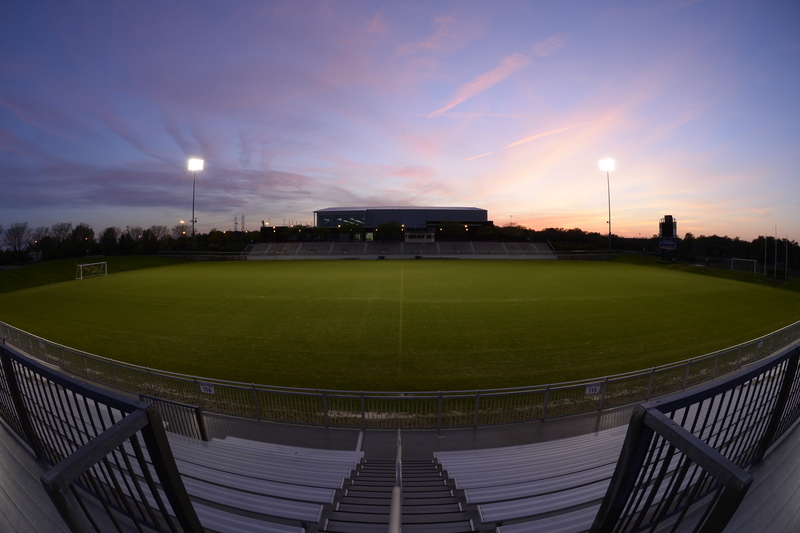 The Maryland SoccerPlex has three synthetic turf fields and 19 natural turf fields. The natural turf is a mixture of Bermuda grass fields and Bluegrass fields. Six of the 22 fields are equipped with lights to offer games into the night. In addition to the plethora of the top of the line fields the SoccerPlex has to offer, The Discovery Sports Center is centrally located within the complex and offers eight basketball/volleyball courts inside available from March-October. During the winter the Discovery Center transitions from basketball courts to two indoor fields for their indoor leagues. Seeing roughly 650,000 visitors annually, the SoccerPlex hosts many camps, tournaments, college matches, general league play (both adult and youth) throughout the year both outside and inside the Discovery Sports Center. Some of the tournaments hosted are the Mid-Atlantic Cup, Rush for the Cup, August Cup, Discovery Cup, and Bethesda Cup, which are all GotSoccer rated tournaments. 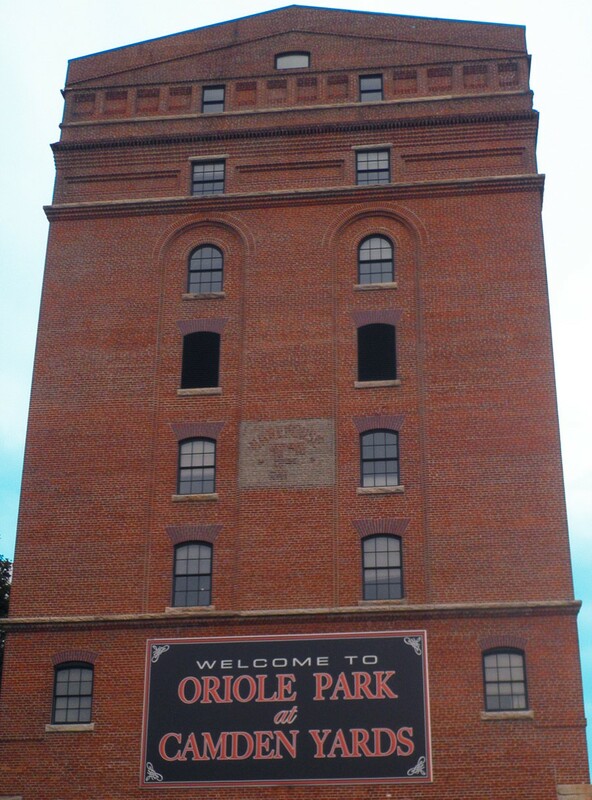 In addition to the tournaments ran by the Maryland SoccerPlex, they also host major lacrosse, basketball, and volleyball tournaments as well. Additionally, the stadium within the SoccerPlex is the home field for the Washington Spirit of the NWSL, and they have hosted a few Open Cup games with D.C. United. The venue hosts around 75-100 outdoor events annually, but these events are not all soccer events. 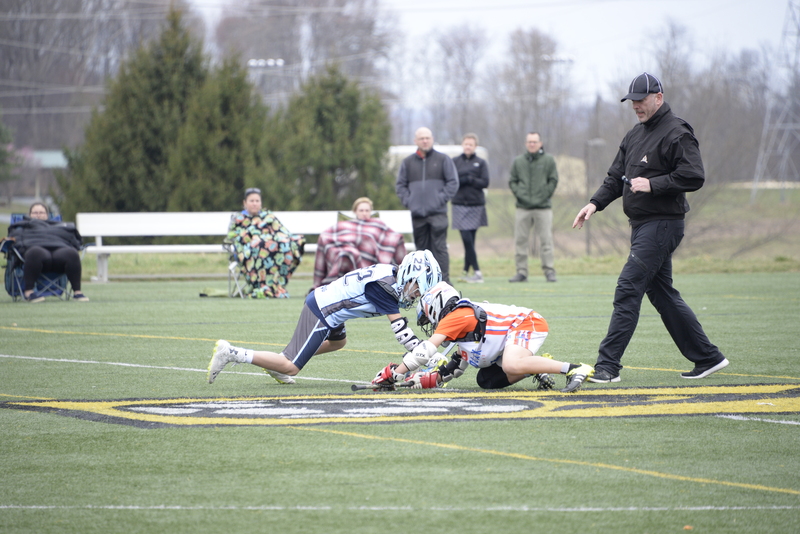 The SoccerPlex hosts large youth national lacrosse tournaments run by other major event organizations, such as Top of the Bay Lacrosse Tournaments, For the Love of the Game, 3d Lacrosse, Next Level and more. To learn more about the Maryland SoccerPlex, please visit their website for more information.